Vancouver is in ‘full-blown correction mode,’ RBC economist says, with more price depreciations expected. Stress tests for mortgages as well as increasing interest rates have had a compounding an affect on all real estate across Canada. These are national issues that have affected the market nation wide. 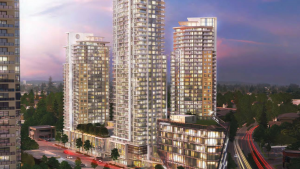 Each market has been hit differently, leaving Vancouver to be thought of as the weakest link. Let’s take a look at why that may be the case. 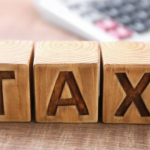 Along with national issues, there are factors that come into play on a more local level such as taxes. 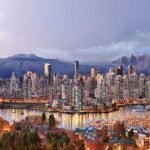 Vancouver was the first city to introduce the non-resident tax in 2016. 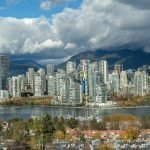 In early 2018 Vancouver increased the amount of that tax from 15-20% and expanded the region that it applies to. 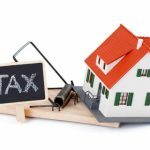 Vancouver also introduced a new education tax for homes over $3 million, along with an empty homes tax and a vacancy tax. 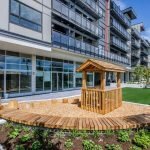 It’s no wonder there has been a steep decline in luxury home sales in Vancouver. This decline has been more pronounced here than in any other city in Canada. Now there is a large inventory of properties that are taking longer to come off the market, homes $1-4 million +. Calgary has also seen a decline, however they have different contributing factors. Oil is a major player for the economy in Calgary. As a result of oil prices along with the delay of the pipelines and the ‘no vote’ for the Olympics the Calgarians really didn’t have anything to be optimistic about, effecting the market and bringing it to a slower pace. The interesting thing to note however, is that between the three cities, Toronto, Calgary and Vancouver, Calgary has seen the least drastic changes. Let’s take a look at the Greater Toronto Region and Down Town Toronto. They are experiencing the same affect of the stress tests and mortgage interest rates. However, the interesting thing is when we look at the first quarter of 2017 this showed the most homes bought and sold than ever before, in both the GTR and T. When you compare 2018 with 2017 you will still see the legacy of that one very strong quarter. The last half of 2017 compared to the last half of 2018 gives you a clearer look at what’s really going on. It actually shows an increase in sales around the $1 million mark and just a 10% decrease in homes over $4 million. This right here just shows the resiliency of the Toronto market even with all of these stress tests and interest rates. 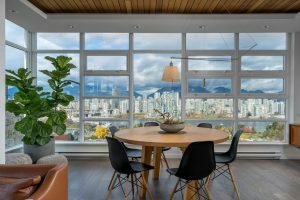 There was a time where the luxury market in Vancouver, Calgary and Toronto existed around the $1 million mark. 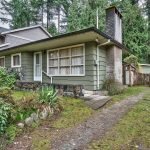 It’s fair to say that currently, especially in Vancouver, that number would be about the average home price, with luxury homes coming in at around the $2.5-3 million rage and above. This is also true for Toronto, however $1 million in Calgary can still put you into the luxury home range. 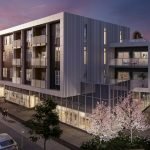 It’s important that as we look at the rise and fall of the luxury real estate market in Canada, that we also take into consideration what that market is really valued at and if it differs from city to city. 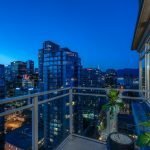 It looks at though the luxury market in Vancouver will continue to slow and be more in favor of buyers market, but it is by no means about to take a precipitous drop as some may speculate or even hope for. Over time people will realize the strength of the market from an unemployment level, GDP growth, that fact that Vancouver is a beautiful place to live and work and is also diversifying it’s labor working force. The strength of this market will give the people the opportunity to afford more expensive homes in the long run. For now, we will continue to see a bit of a sluggish market and perhaps more of an opportunity for buyers, will the future showing potential in bringing more balance to buyers and sellers.